Anker® 8W Foldable Solar Panel Charger for smart electronic devices lets you enjoy the great outdoors while you play with your iPhone or tablet. It is compatible with Apple iPad, iPhone, iPod Touch and Android. 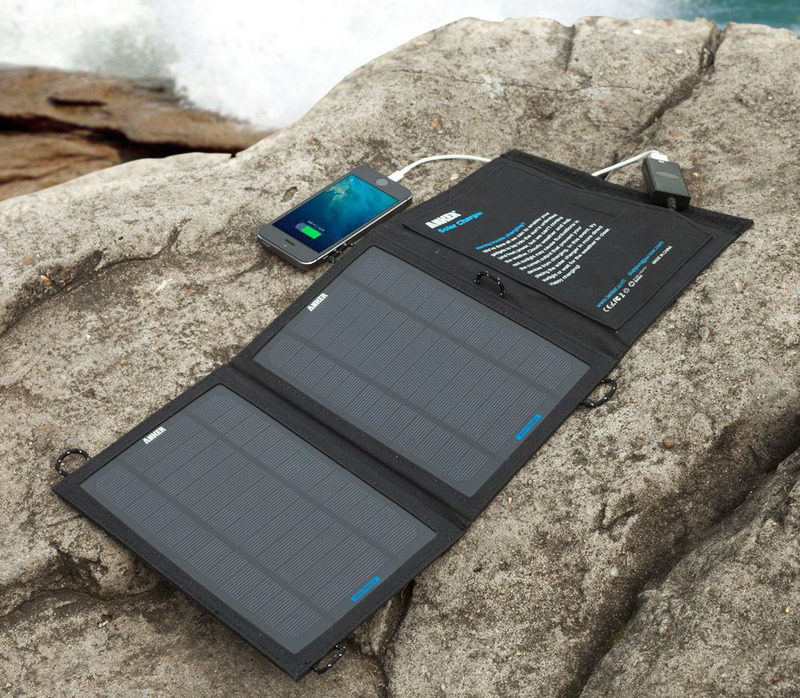 The lightweight and compact portable solar panel is ideal for camping, outdoor concerts and other outdoor activities. Now you can have unlimited power for your gadgets wherever you go.